Reviewing paper job applications can be time-consuming for HR recruiters. 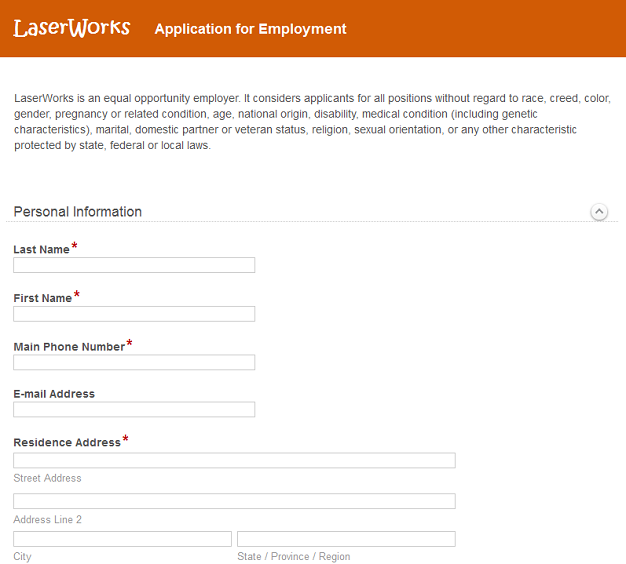 This article outlines how to configure Laserfiche Electronic Forms to make the hiring process more efficient. The applicant fills out the application. The fields marked with asterisks are required. At the end of the application, the applicant can upload a cover letter and resume. If the job posting requires additional documents (e.g., writing samples), she can upload those as well. The form and supplemental documents are routed to the recruiter, who inspects the application to see if the candidate might be a good fit for the job. If this is the case, the recruiter can assign the application to a departmental manager. The recruiter can also leave comments for the manager, such as the notes from a phone screening. 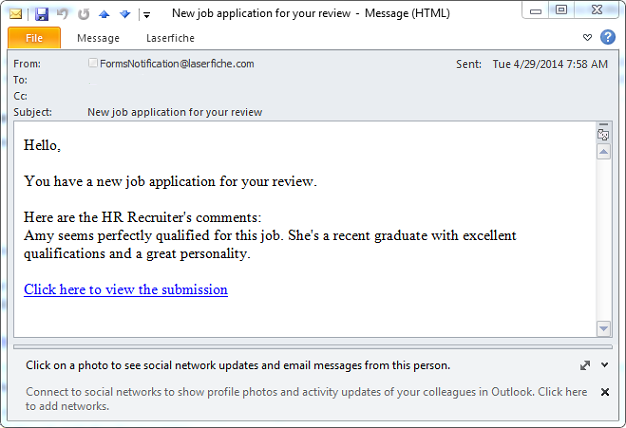 If the application is approved by the recruiter, an email is automatically generated and sent to the department manager notifying him of a new application for his review. If the manager doesn’t review the application in three business days, he’ll get another email reminder. 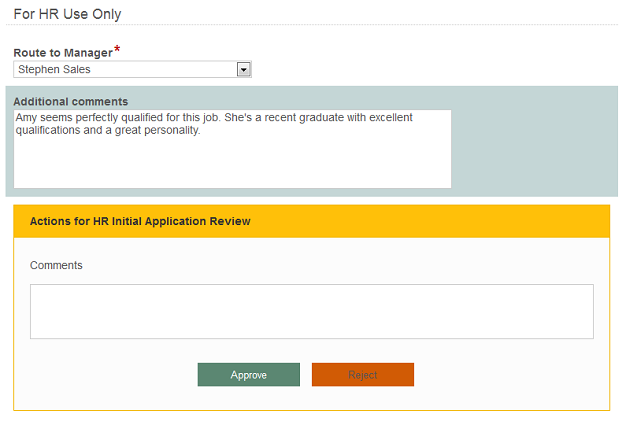 The department manager can look through the application and download the candidate’s resume by clicking the resume link. If the department manager decides that he would like to interview the candidate, he clicks “Schedule Interview.” This alerts the recruiter to schedule an interview with the candidate. 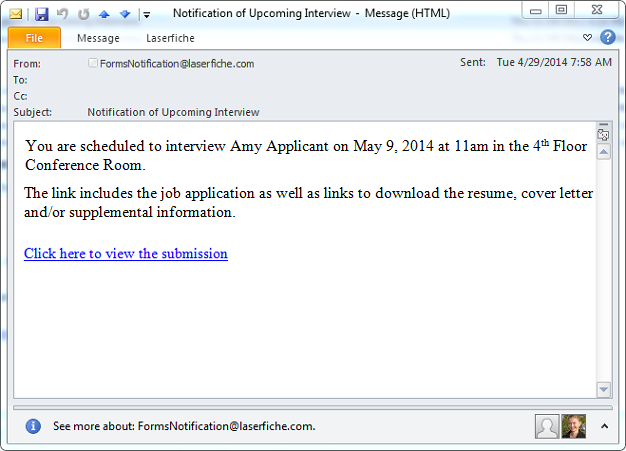 The recruiter notes the date, time and location of the interview on the form, along with the interviewer’s name. 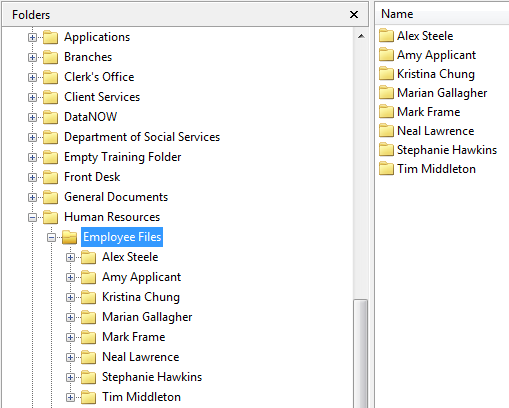 In order to simplify this task, the field prompts the user with company employee names. 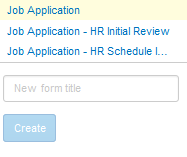 Once the interview is scheduled, the recruiter clicks “Interview Scheduled.” This action generates an email to the interviewer that includes interview information as well as a link to the original job application. The interviewer can view the information, download associated files and print any he’d like to have on hand during the interview. When finished, he clicks “Application Viewed.” After the interview, the hiring manager receives an email with a link to the form, where he can hire or reject the candidate. 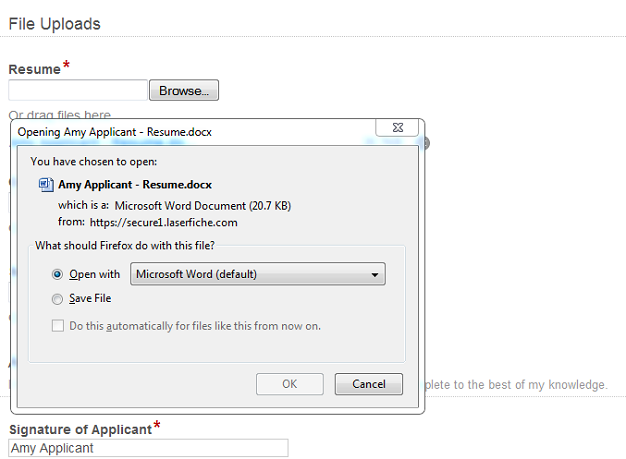 If the applicant is hired, the application and supplemental information are saved to a newly created employee folder. Otherwise, the application is routed to a “Rejected Candidates” folder for storage. 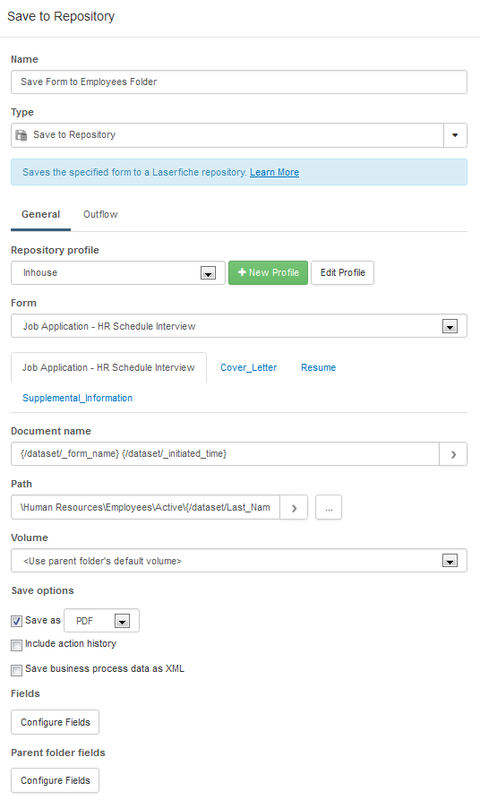 The entire business process is mapped out in the Laserfiche Forms Process Modeler. Click on image to view larger in new window. The process starts when a user fills out the job application on the website. After that, each action taken by an employee is represented by a user task. 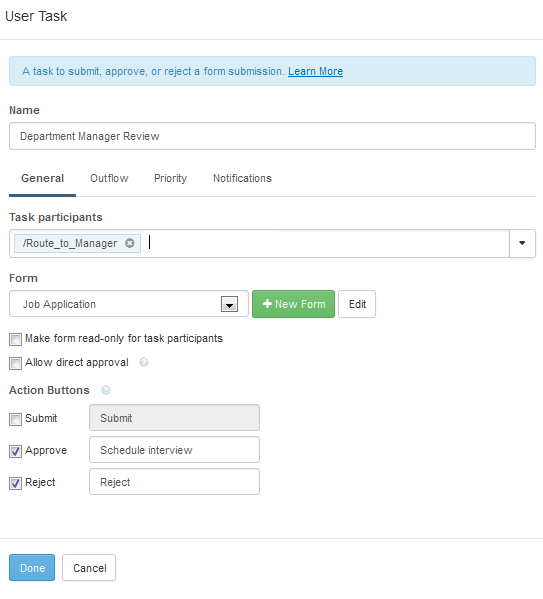 Here is what the “Department Manager Review” user task looks like. Every user task deals with a particular form. This process uses three different forms. 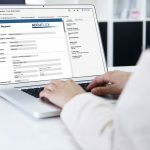 Information from the original job application is copied to the forms that the recruiter and department manager will review, along with other fields specific to those users. For example, the form that the recruiter sees when reviewing the application is not the original job application form but the job application form with the special “For HR Use Only” appended to the bottom. 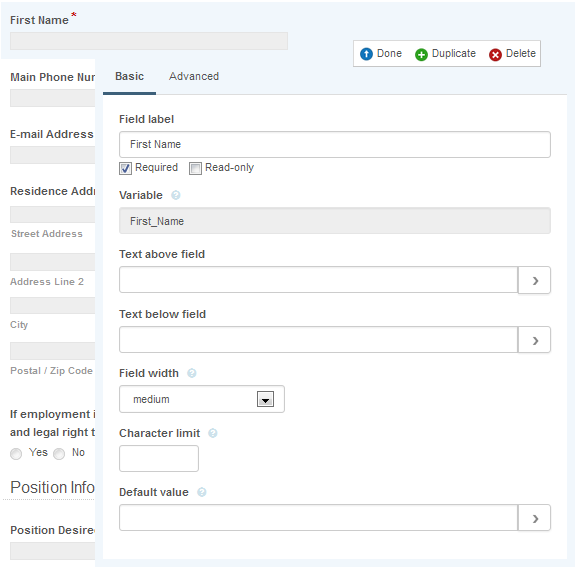 For example, when creating the form that the recruiter sees when reviewing the application, instead of inserting a regular field and calling it “First Name,” we can simply insert the “First_Name” variable. This ensures that that the field will contain the same information entered in the original job application when the recruiter views it. 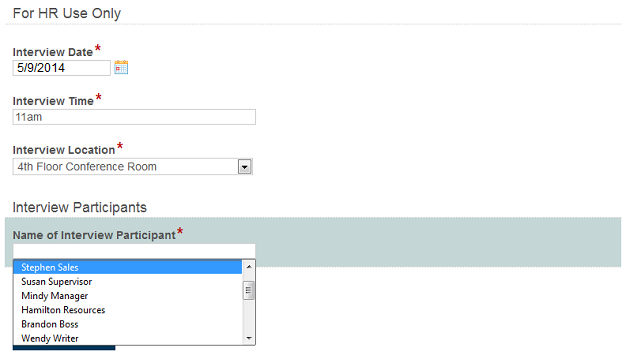 In order to simplify the new form creation process, we can also copy the form, rename it and then add the “For HR User Only” section on the bottom. 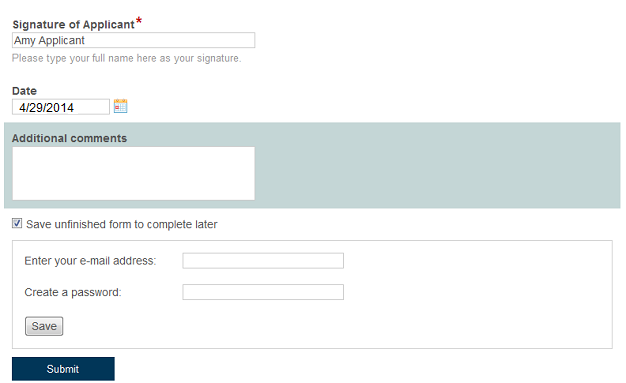 Forms can be copied directly from within the Form Designer. 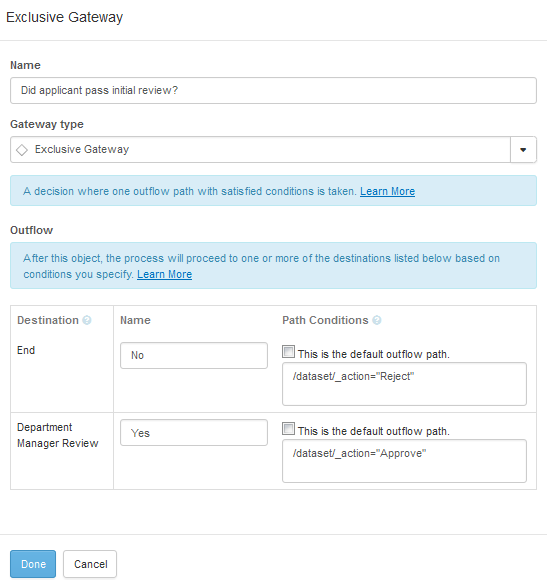 In the Laserfiche Forms Process Modeler, decisions are denoted by gateways, such as this “Did applicant pass initial review?” gateway. 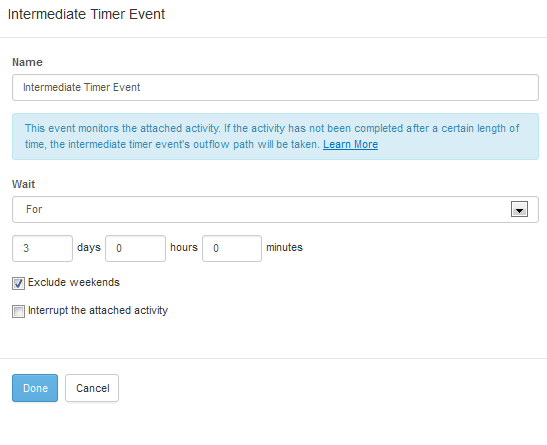 Another intermediate timer event occurs before a hiring decision is made. 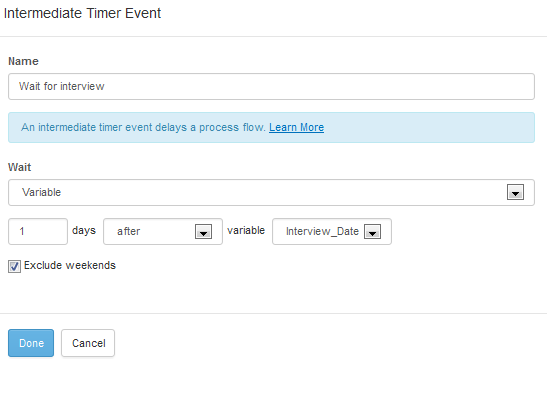 This timer event reminds the HR manager a day after the interview to make a decision about the candidate. Job applications are always legible and complete, since required fields prevent important information from being omitted. Applications can be quickly and seamlessly passed to various employees for review. 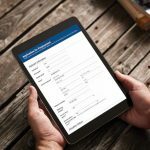 Because forms can be viewed easily on desktops, laptops and mobile devices, managers can review and act on them from any location. Administrators can easily see the status of each application, allowing them to quickly eliminate bottlenecks. 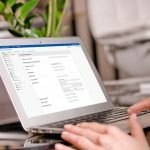 You can learn more about paperless processes in HR by downloading the free guide to HR automation.